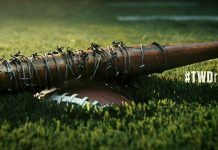 The Walking Dead Season 7 has been giving all the chills to its viewers and is enjoying an awesome viewership. 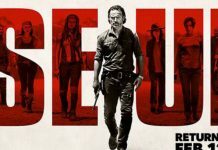 And since the finale of the series is close to its end, the buzz around the eighth season has started to make a lot of noise. Who will return and who will make a dramatic exit or an entry in the upcoming Season 8, we have all the news detailed below. 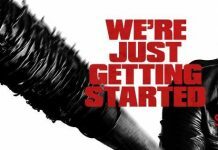 The tough villain Negan, acted out by Jeffrey Dean Morgan will continue his torture in the next series according to ComicBook. 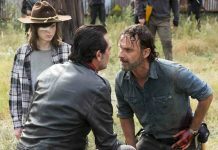 The actor confirmed his role by saying: “I know I will be on board for Season 8.” The role in the continuous play is no surprise as according to Robert Kirkman’s comics, Negan is very much alive and will probably continue to create more torment for others. 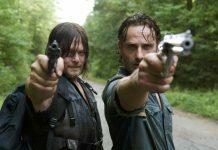 “What a joy to partner with Robert Kirkman, Scott M. Gimple and some of the hardest-working people in television to bring The Walking Dead to the fans. And, most important, thanks to those fans for breathing life into this remarkable series right along with us.” according to AMC. 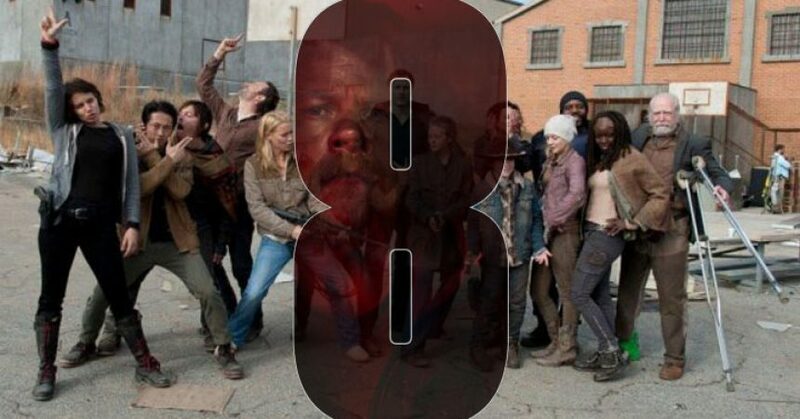 According to Den of Geek, The Walking Dead Season 8 is scheduled to release on October 8, 2017, on AMC and will have around 16 episodes in all. Stay tuned with us for more updates as we shall be updating this space soon.